Recently, scientists have been working on ways disabled people can communicate with various handheld and other devices. 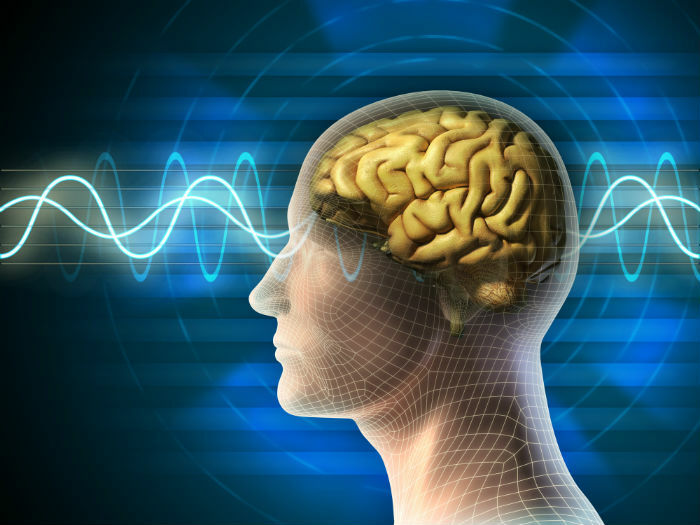 The most recent trend has been to use devices that monitor neural activity. Researchers developed devices that can pick up on the neural activity, which then helps paralyzed people to use tablets. With the help of these implants, paralyzed people were able to control tablets, send texts to people, and even surf the internet. A study took three people who are paralyzed from the neck below. They were then tasked with controlling tablets while using an electrode array system. This system is known as the BrainGate2. This study showed that neural signs can be collected and then used to enable movement. The study used two men and one woman who had electrode grids connected to the motor cortex part of the brain. As the participants thought about moving the cursor, the implants picked up on this and sent signals to a wireless mouse that was paired with the tablet. Amazingly, using nothing other than their intentions, the participants were able to move the cursor and perform seven tasks. They were able to browse the internet and even send an email. The female participant was able to order groceries online and even play a digital piano. She reported that the tablet became second nature to her. One of the male participants was able to enjoy texting for the first time after a while. The best part of this was that he was able to even send some humorous texts in place of the default ones he was sending until then. He even used the live chat option to great effect. The tablets used in the study had the default setup on them, and there were no shortcuts or features in place that make typing and navigation easier in any way. Scientists develop implants that allow disabled people to operate tablets using only their brains.